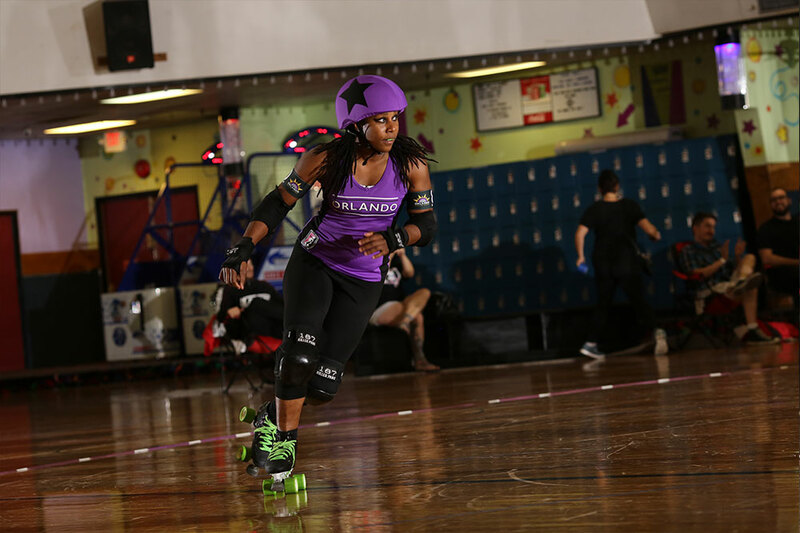 The Orlando Roller Derby is comprised of 1 all-star travel team (Ozone Slayers), 1 B travel team (Sun Blockers), and 3 Home teams. 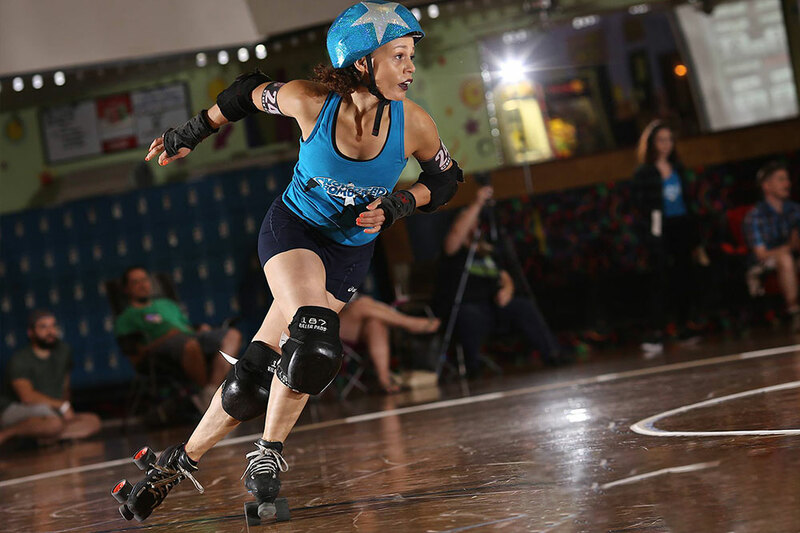 Ozone Slayers is comprised of Orlando’s top skaters. 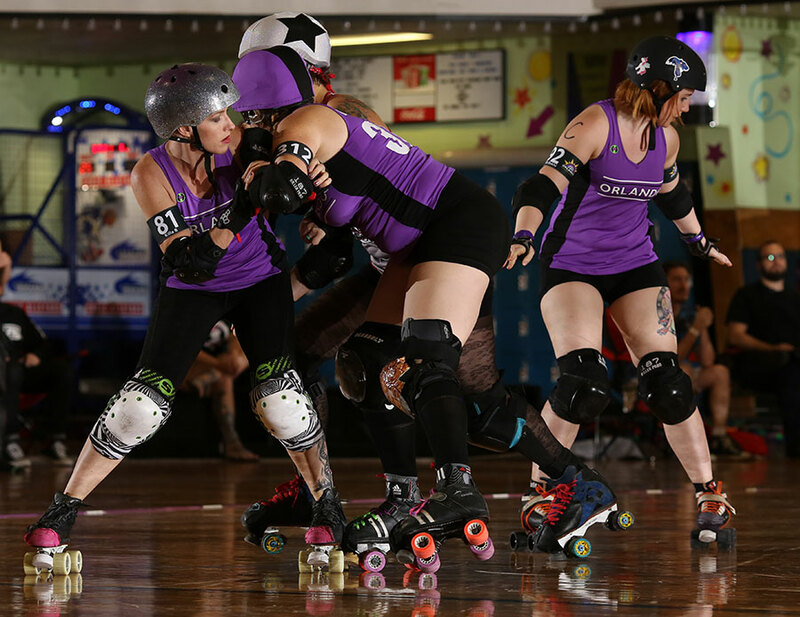 They are striving to put Orlando on the map by going head-to-head against other WFTDA teams. Every member of this team must tryout to join. 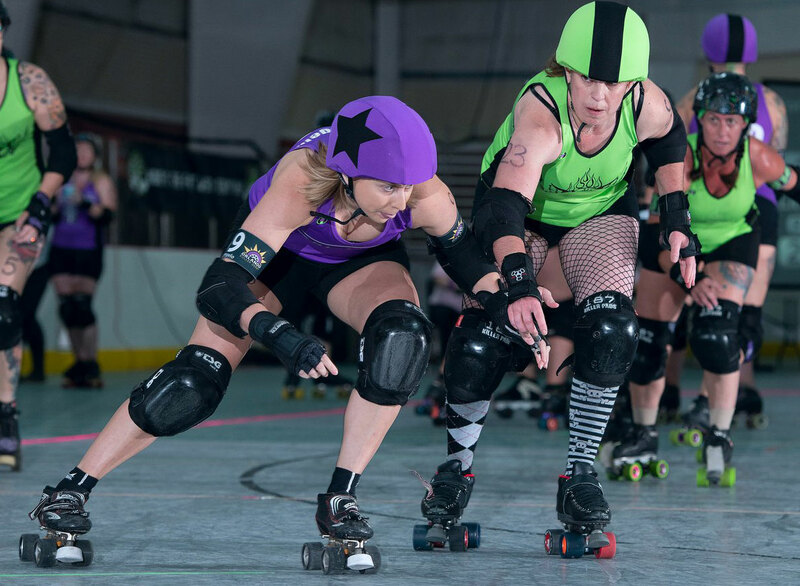 Sun Blockers is a place for skaters to take their skills to the next level, focusing on growth and improvement, while playing competitively against leagues across the state. 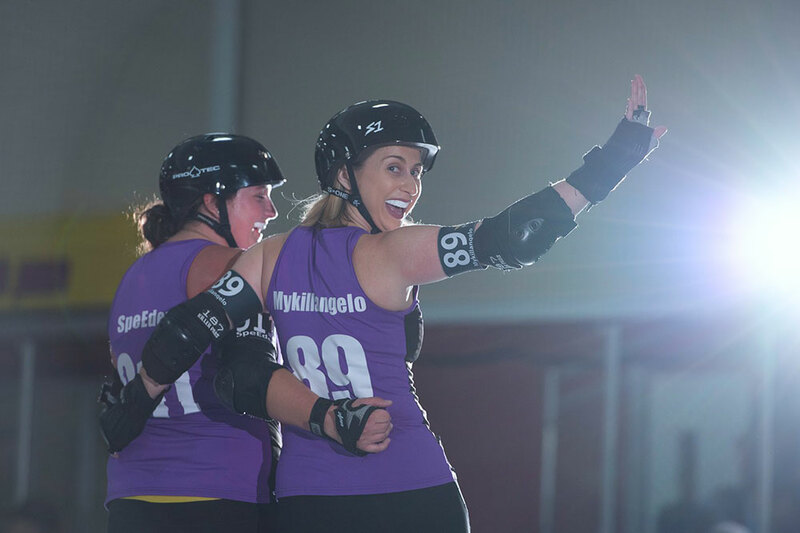 Our home teams are Heat Wave Hellcats, Manatee Mayhem, and Snowbird Bombers. 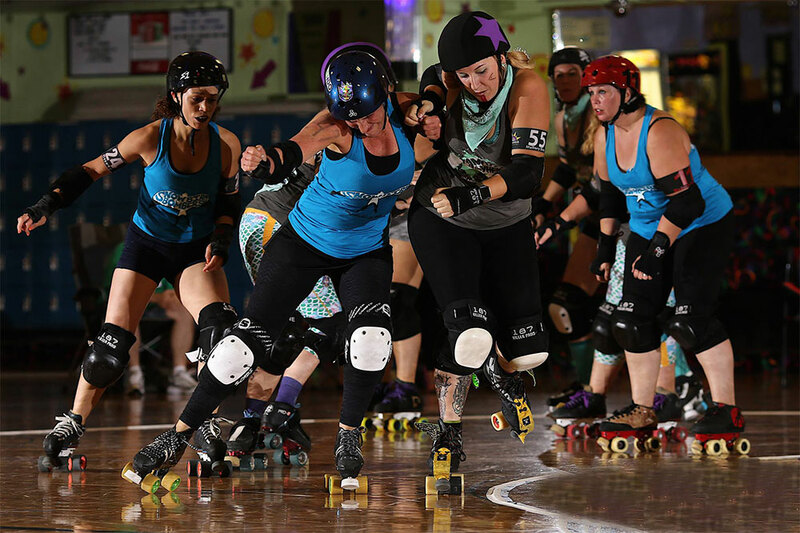 We are a non-profit, skater-run, skater-operated league based out of Orlando, Florida. 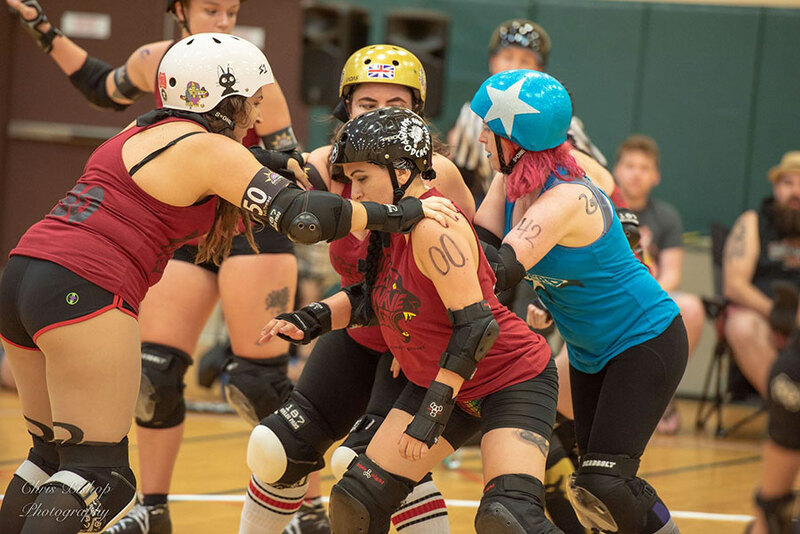 The members of our league are strong, motivated woman who train hard and work hard. Our mission is to bring about positive change within ourselves and within our community. 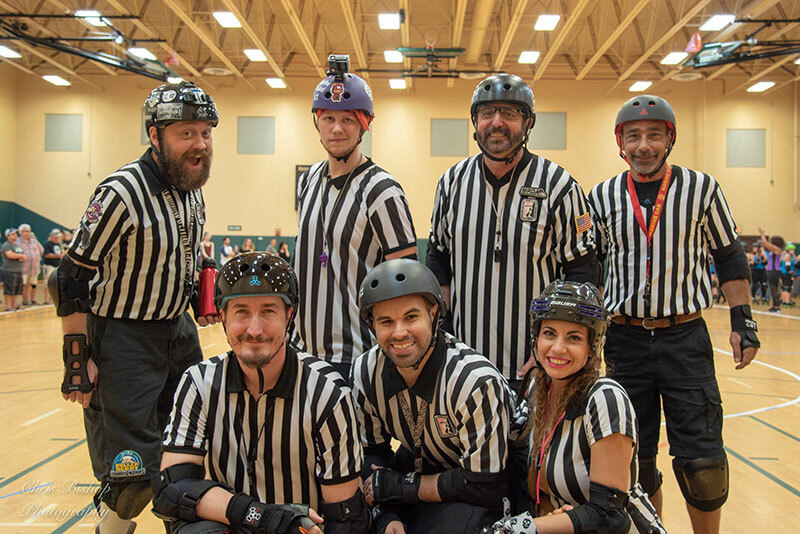 Are you an actively skating derby player visiting Orlando? 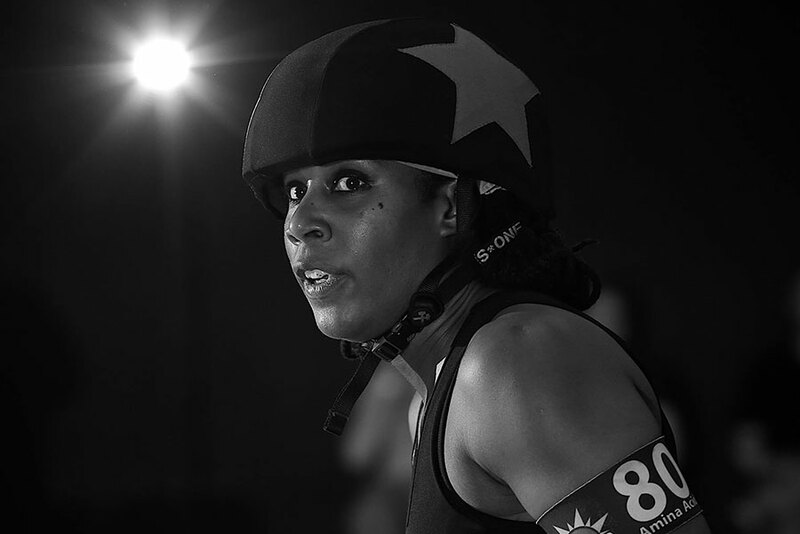 Come visit us by emailing practices@orlandoderbygirls.com. You must be active with a league and send us an email to attend practice.